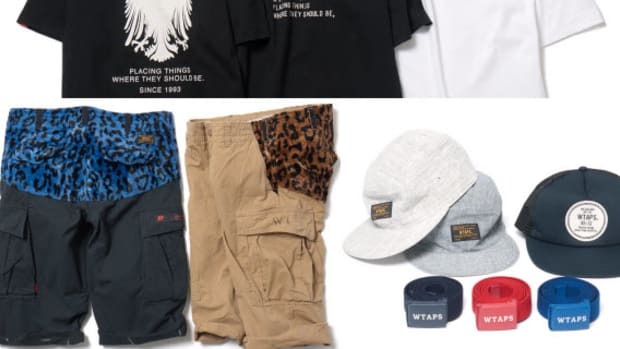 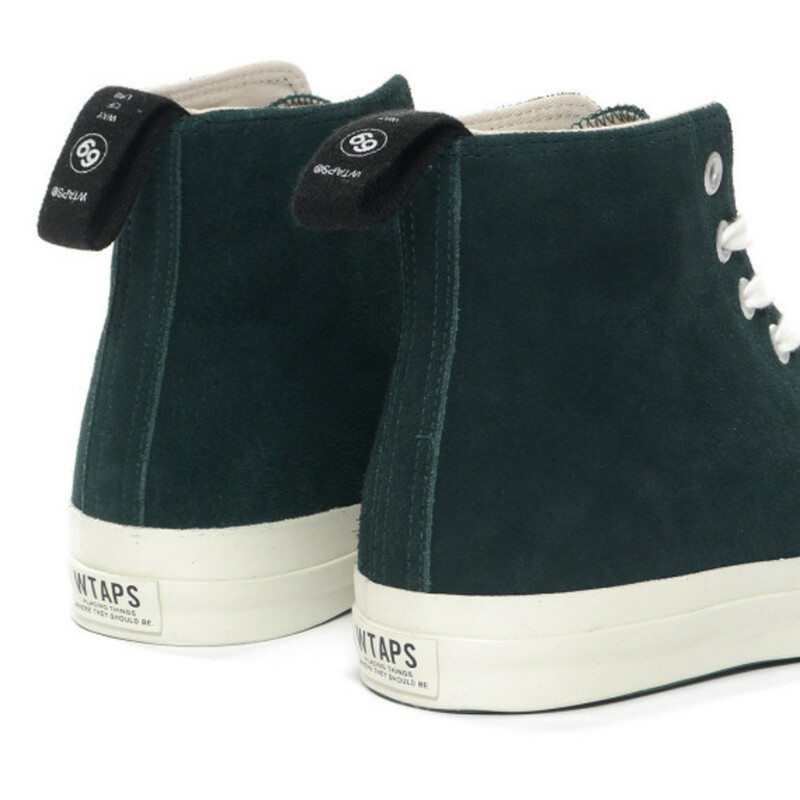 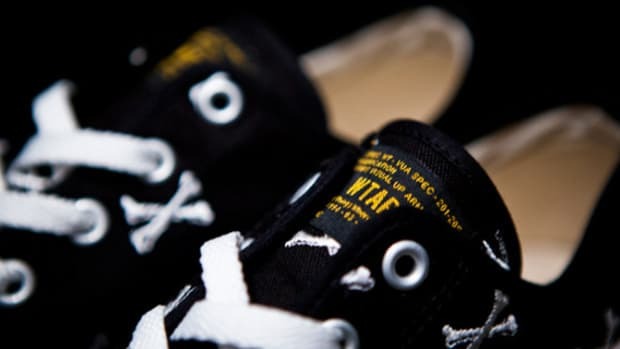 Fitting with WTaps motto, "Placing things where they should be," these Siede Hi-Top Sneakers have a place, and that spot is on your feet. 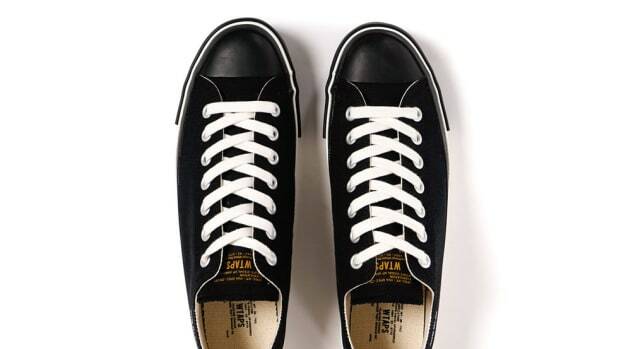 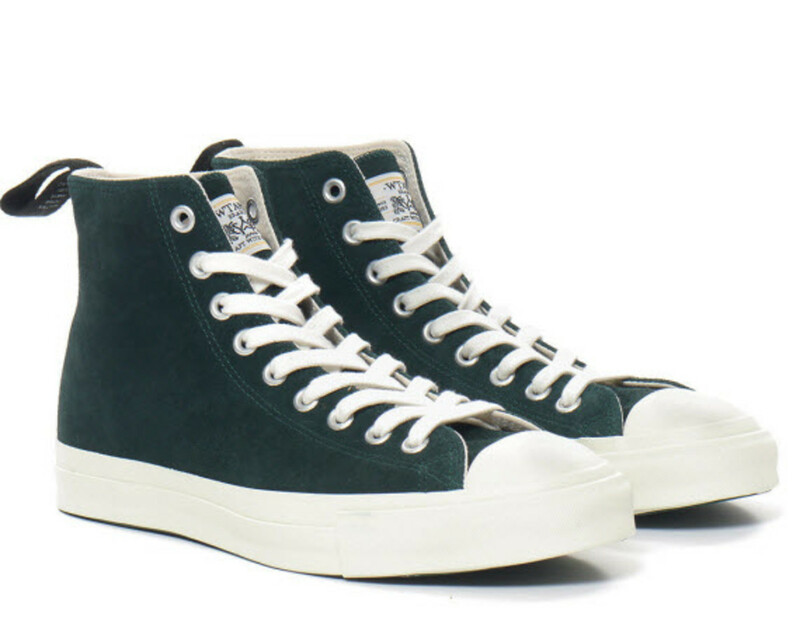 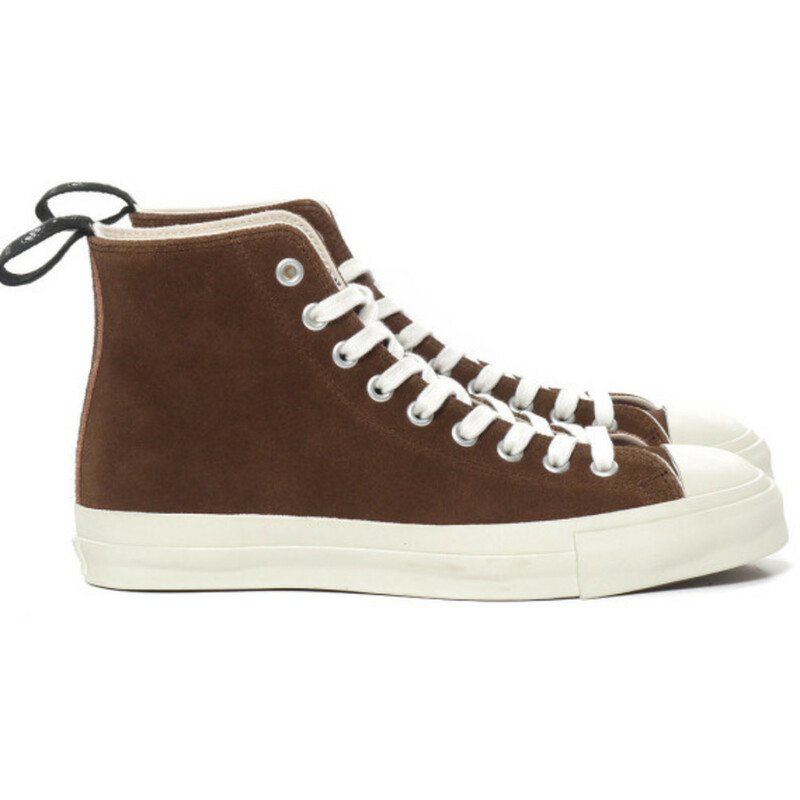 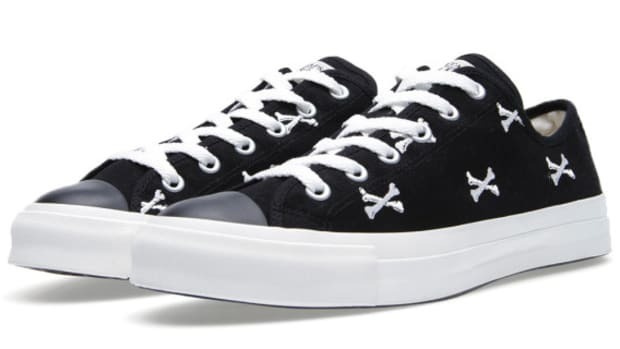 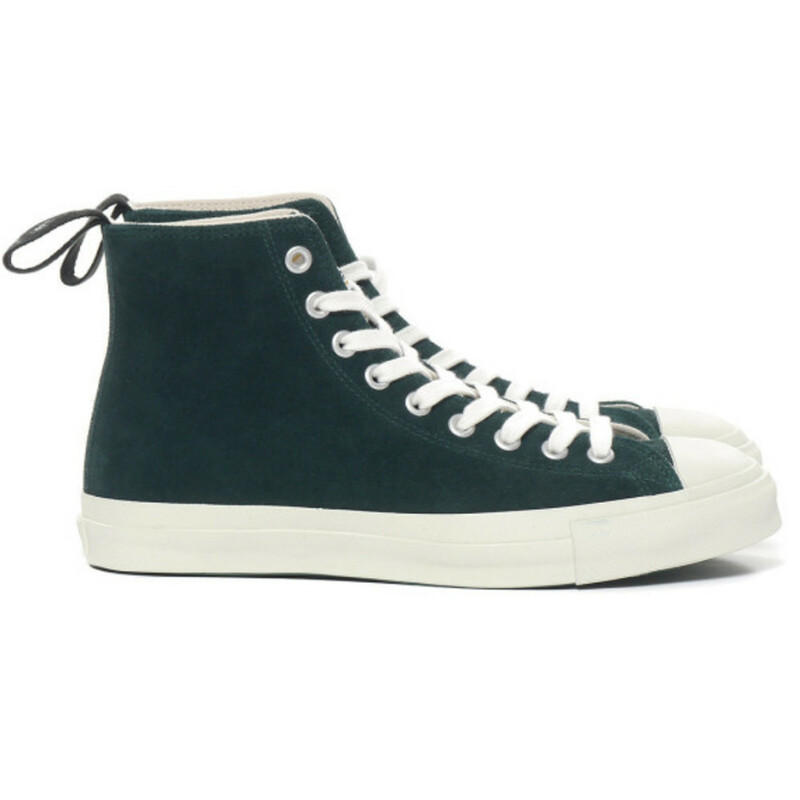 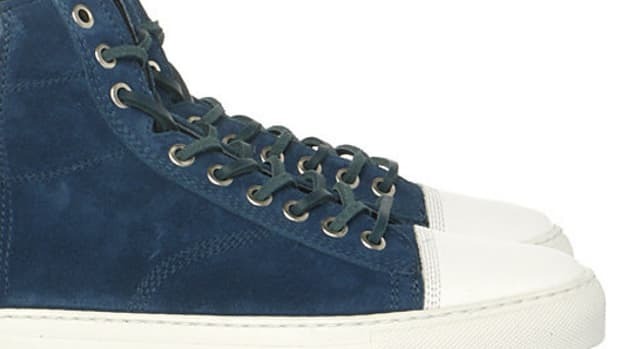 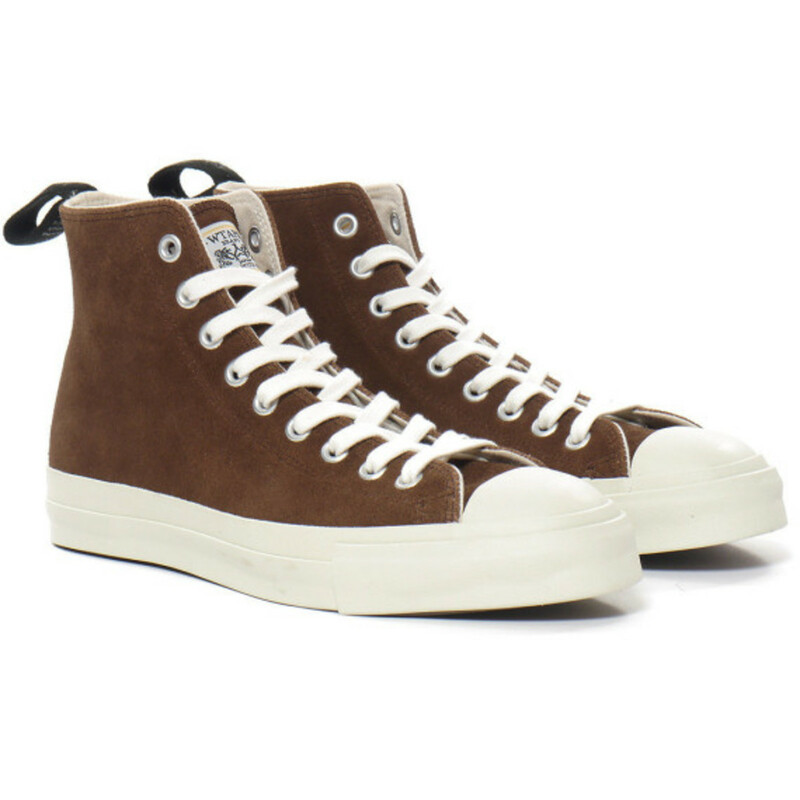 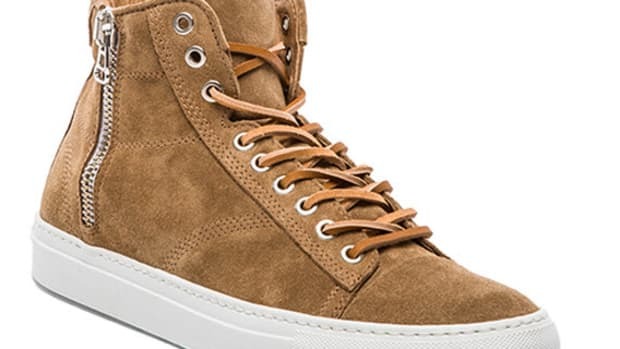 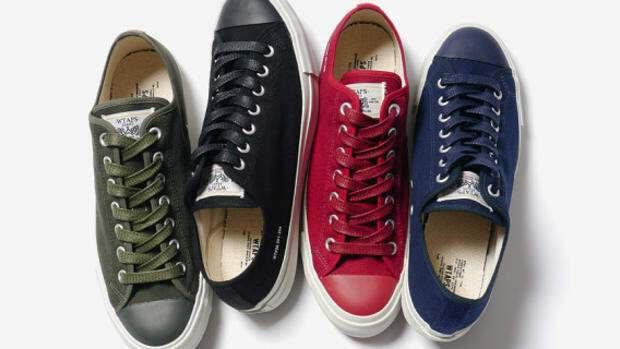 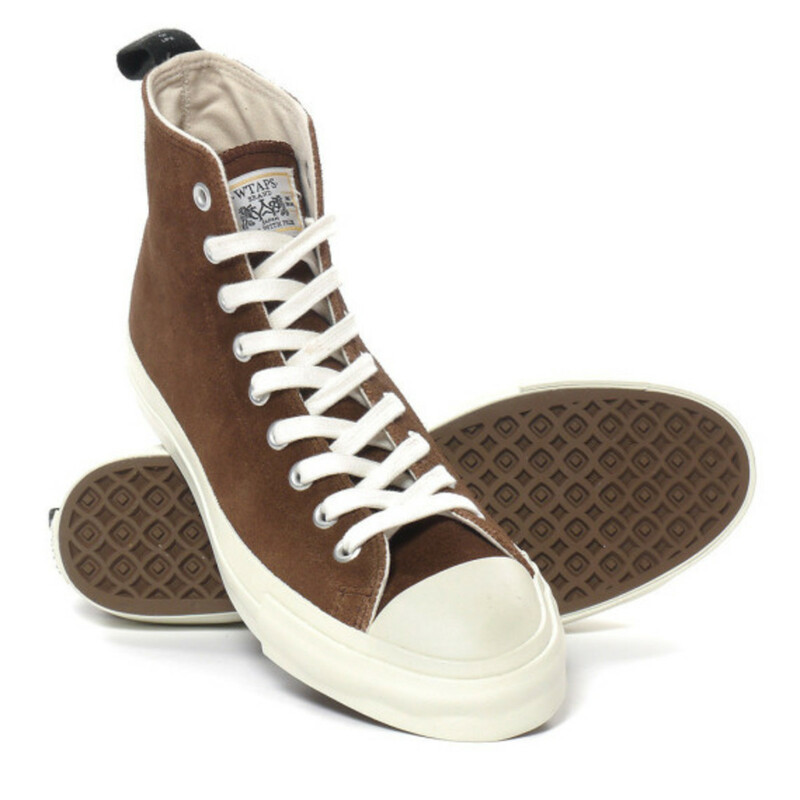 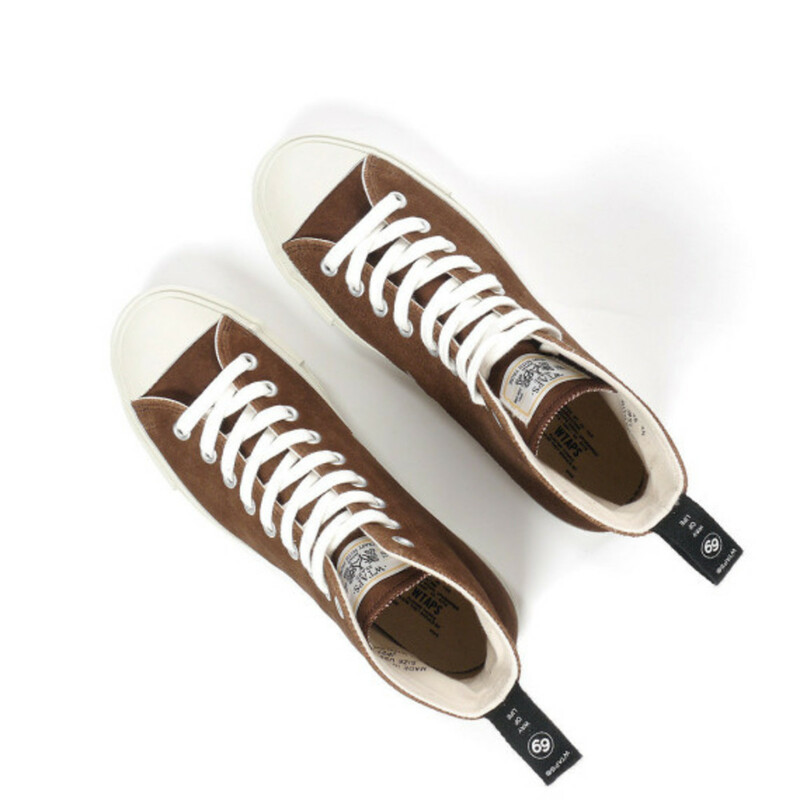 As per the usual from this brand, these made-in-Japan sneakers were beautifully crafted of premium leather suede and are fitted with metal eyelets and are strung up with woven cotton laces. While the heel pull tab, white rubber midsole and toe cap, and subtle branding is the same for both pairs, the uppers come in either a Cow Green or Cow Brown colorway for a fresh look. 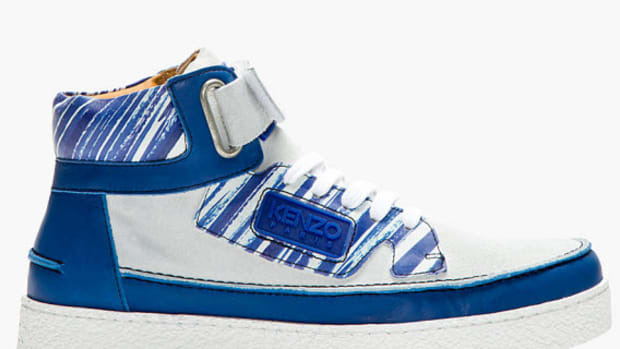 Finished with screen printed sides and reinforced heel panels, you can pick up these oh-so-crisp kicks via HAVEN now for $277.